Have you ever wondered if your perfect interior design strategy could be written in the stars for you? It might sound a little bit kooky, but if you love the suggested styling that your zodiac sign puts forward, perhaps this could be a quick and effective way to upgrade your house, while guaranteeing that you would love the look and feel, forever. The only snag might be if you share your home with someone of a different sign, but we'll let you battle that out yourselves! We don't know if bathroom designers are au fait with creating spaces based on zodiac signs, but let's take a look at what we have been lead to believe are the perfect bathroom styles for every star sign! Inspired by bold shapes and stylish design Scorpio bathrooms will often feature enigmatic materials, sleek installations and an occasional unusual statement, such as the raw pipe towel rail seen here. Natural wood will always play a part as well! 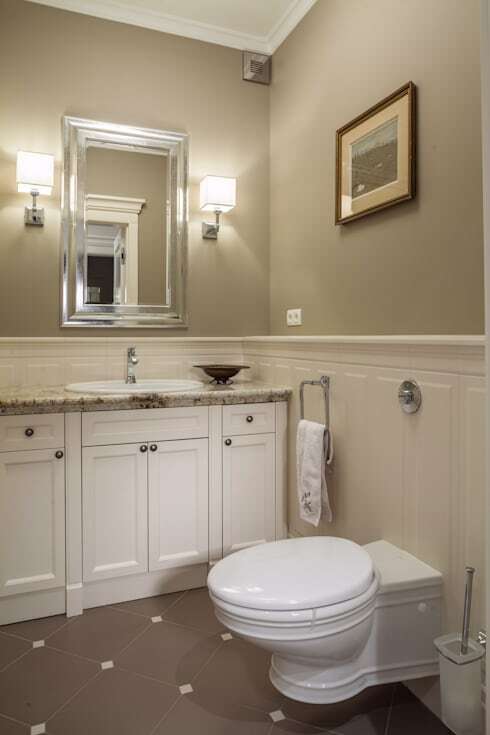 An Aries bathroom is easy to identify because of the simple and unfussy styling that they love so dearly. You won’t find clutter or extraneous items in there but natural wood and though out finishes will play a huge role. 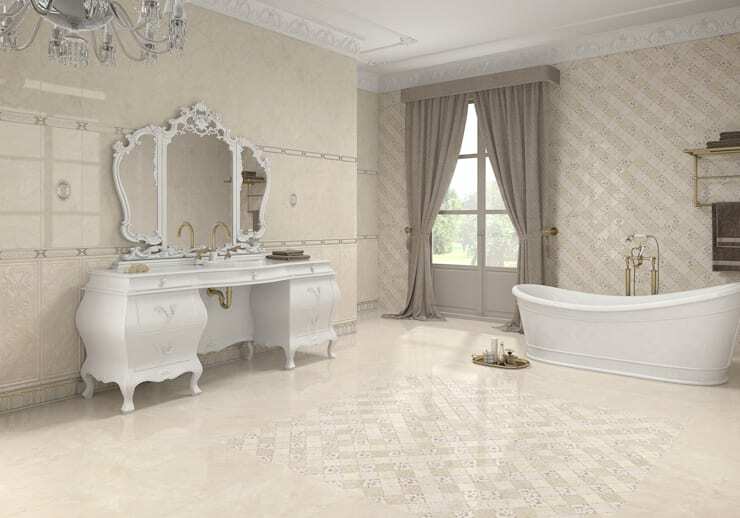 Taurus minds are always focused on good value for money and durability, which means that in a bathroom setting, amazing suite items are always chosen with longevity and style in mind. Current trends are frequently overlooked in favour of timeless design, but the results are always elegant and stylish. 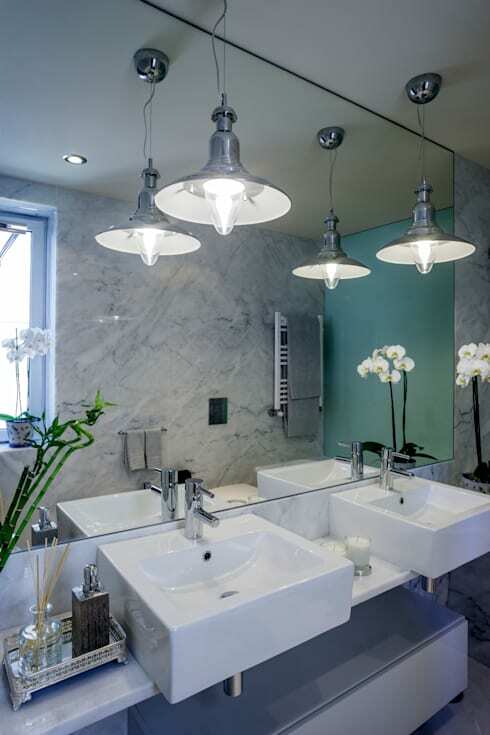 One of the most fun star signs of the zodiac, Gemini will often look to bring fun, funky and individual touches to functional spaces, such as bathrooms. 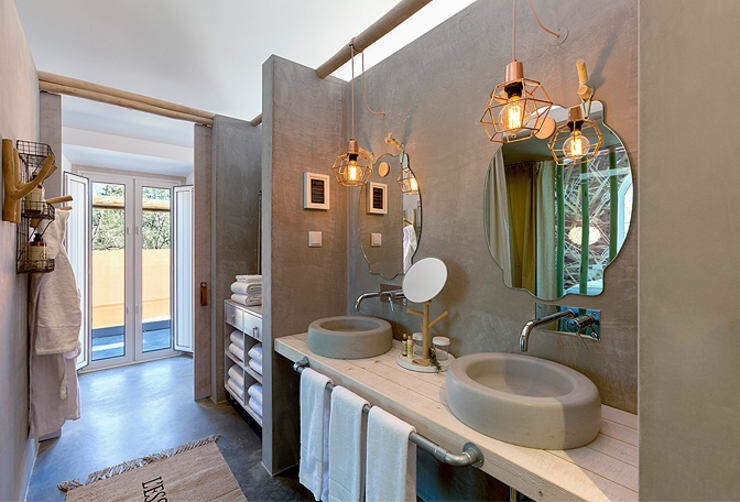 You can expect natural materials, handy storage and plenty of colourful accents in the form of fluffy towels and eye-catching shower curtains. 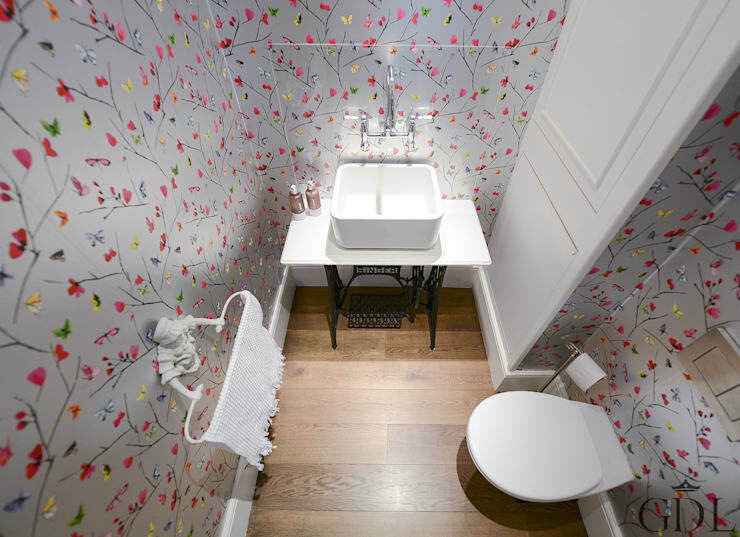 Bringing a little romance into the bathroom with pretty touches, such as statement wallpaper and fresh flowers, people born under the sign of Cancer look for well-designed and always functional suite items, often with a heritage touch. Represented by the king of the jungle, Leos always look to have a lot of luxury included in their functional rooms. 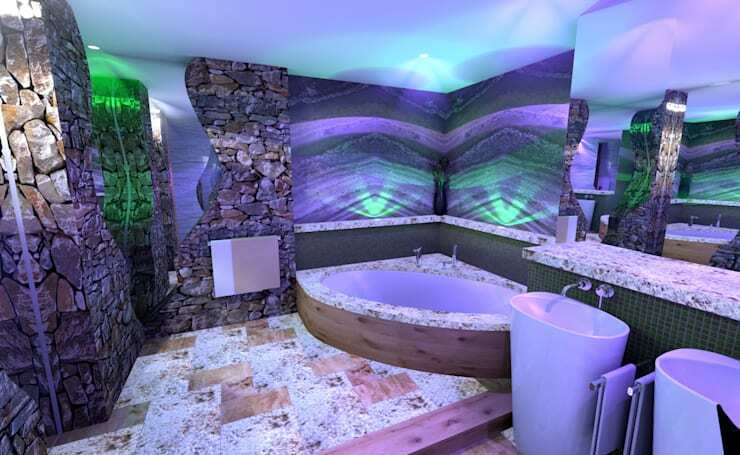 Fantastic lighting, opulent materials and extra touches, such as a Jacuzzi bathtub, will often be found in their bathrooms. Pared back styling and sophisticated touches will always be key motifs in a Virgo bathroom, but don’t let this fool you into thinking that the space will be any less practical. Everything you need is included, just without all the extra fancy touches are other star signs seem to love so much. Represented by a set of scales, it can come as no surprise that Libras always look to create the perfect balance between luxury and function in their spaces. 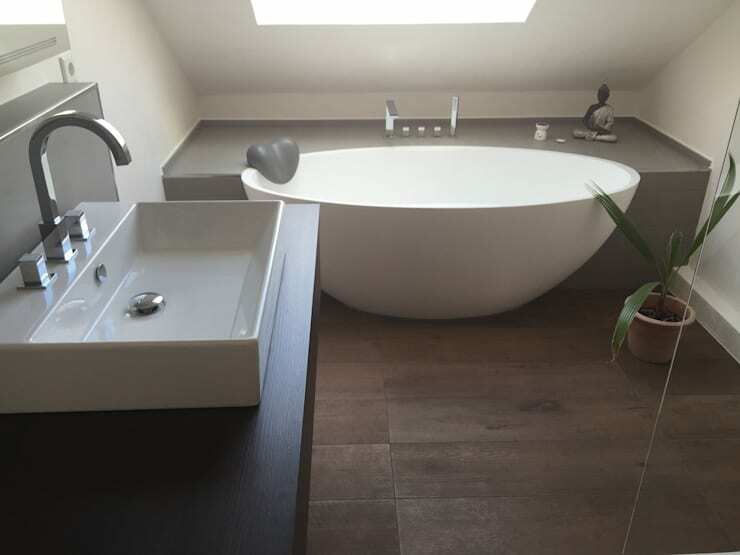 Simple baths and sinks are most likely to be offset by a surprise in the form of an ornate dressing table, or statement flooring. 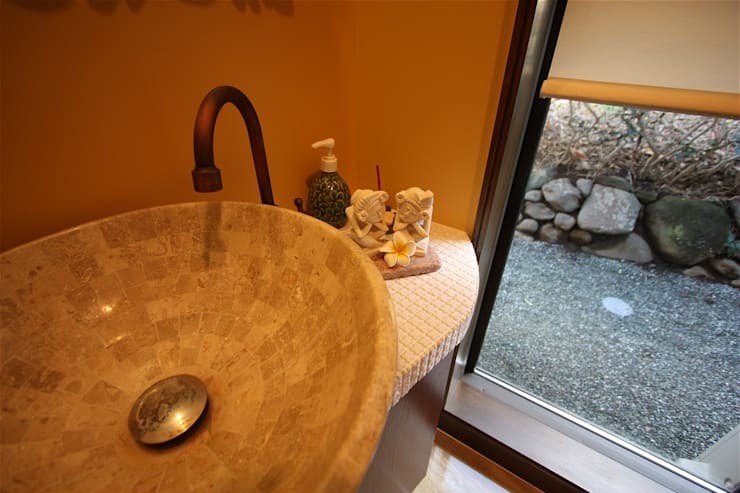 People born under the sign of Sagittarius tend to be well travelled and exciting and these are elements that they bring into every room in the house, including the bathroom. Often featuring exotic ethnic tones, natural materials, imperfect finishes and unique suite items, these are bathrooms you need to see! People born under the sign of Capricorn have a natural propensity to like classic elegance. 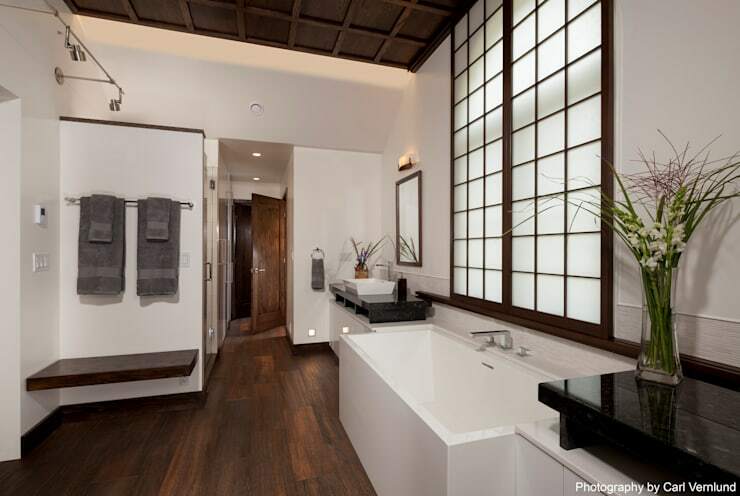 Neutral wall colours, natural but luxury materials, such as granite and marble and modern suite items will usually be at the top of their bathroom wish-lists. Aquarius is one star sign that certainly isn’t afraid of a little colour! Adding patterns, bright hues and lovely fresh design really cheers up what is usually just a practical space. 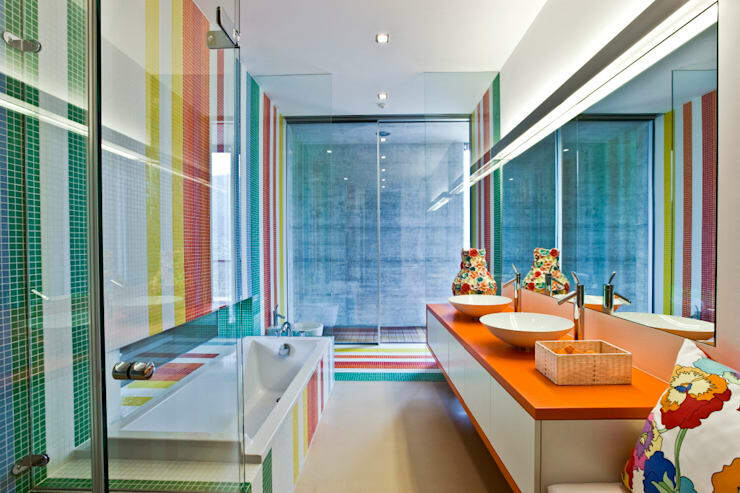 You’ll really experience a whole rainbow of fun in an Aquarius bathroom! 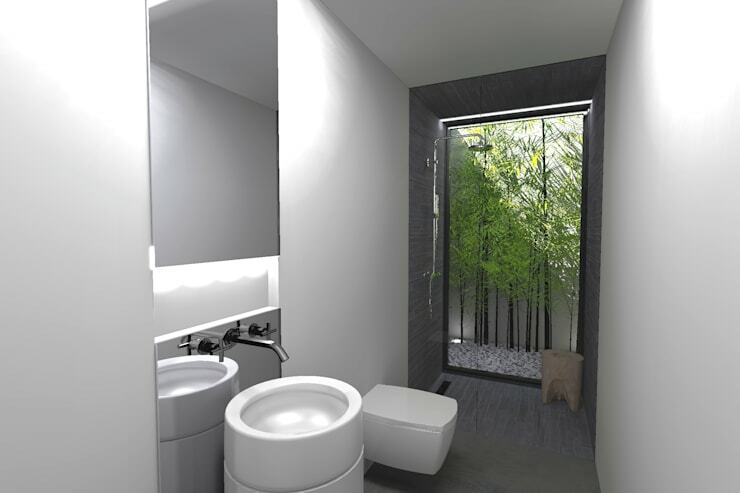 Getting the balance between natural materials and contemporary styling right can be a bit of a headache but a Pisces bathroom always manages to do this with ease. You’ll find lots of modern suite items, stark edges and statement lighting all balanced by natural wood. 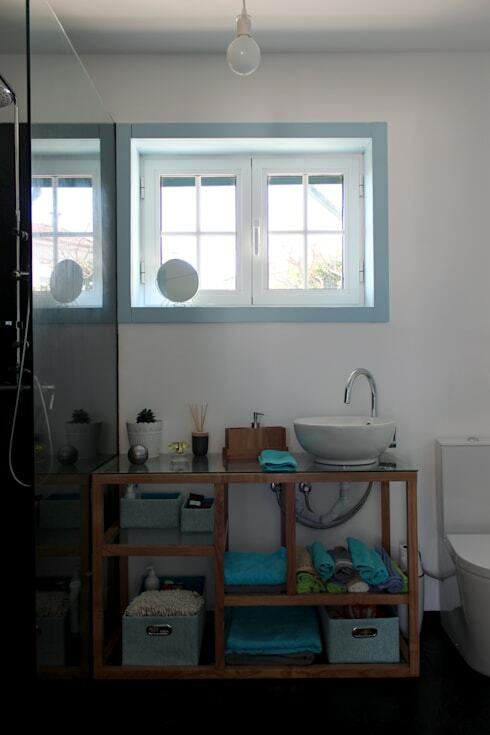 For a little more bathroom inspiration, take a look at this Ideabook: 6 creative ways to design your bathroom like a pro. So how right (or wrong! ), were we?